Everything You Need To Know About Growing Your Nails Longer And Stronger! If you think long and healthy nails are a result of hours of professional manicure, you might need a reality check. Those pricey salon treatments may be doing more harm to your precious nails than good. Acrylics damage your nails’ natural layers and nail polishes have toxins that can irritate and dry your nails. Thankfully, there are plenty of natural ways to grow nails faster that can be done right at the convenience of your home. We’ll take you through all of those, but first, let’s understand what causes weak and brittle nails. Most of us are guilty of this but we hardly have any idea how this habit is affecting the health of our nails. Biting nails causes multiple bacterial infections that in turn affect the growth of nails and skin around them. We recommend regularly cutting and trimming your nails to avoid biting on them. When you are chipping your nail paint, you are accidentally scrubbing off the topmost layer of your nails and hence making them weak and brittle. One of the many negative effects of not having a balanced meal is weak and brittle nails. A diet rich in multivitamins and minerals is essential to make your nails strong and healthy. Lack of iron in your diet can lead to weak and concave nails. Iron helps in the formation of haemoglobin that transports red blood cells to the nails, thus helping in their growth. 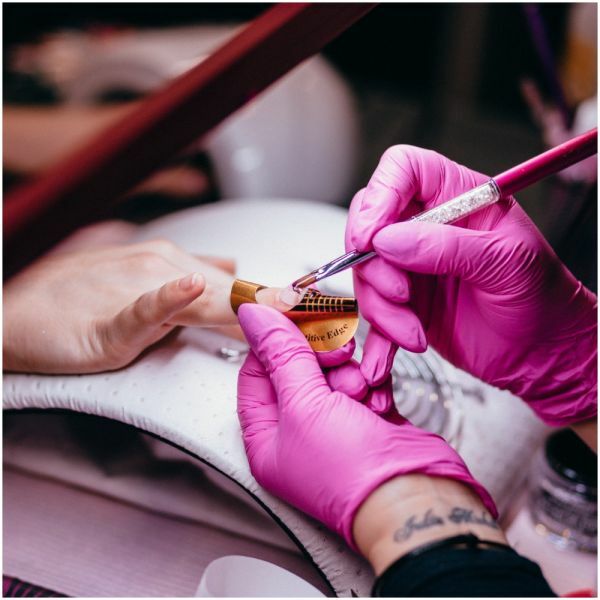 Though gel and acrylic nails are mostly used by women who find it difficult to grow their nails, frequent use of these products can hinder the natural growth of nails. Excessive exposure to water can also cause weak and brittle nails. Make sure you wear gloves while washing dishes or clothes. 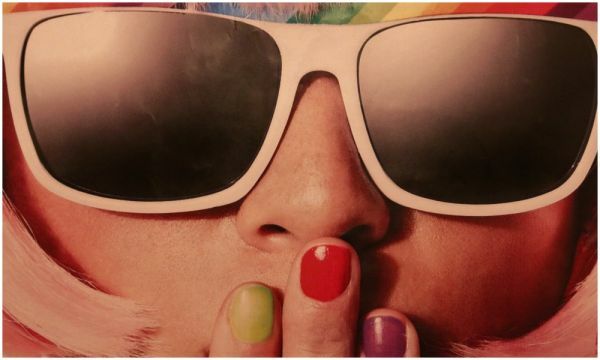 Nail paints contain drying ingredients that draw moisture from the nails and weaken them. Nail colours contain toluene and dibutyl phthalate that can make your nails dry and hamper their growth. Surprisingly, the poor health of your nails can also be a strong indicator of some underlying health issue. It can also mean that your diet is lacking some essential nutrients. Incorporating these foods in your diet can help you grow longer and stronger nails and improve your overall health. Nails are made up of protein so anything that is rich in protein does wonders to nails. For example, lean meat like chicken, fish and pork loin are excellent sources of protein and do a great job of keeping nails in shape. Vitamin C is known to produce collagen in the body that makes nails stronger. 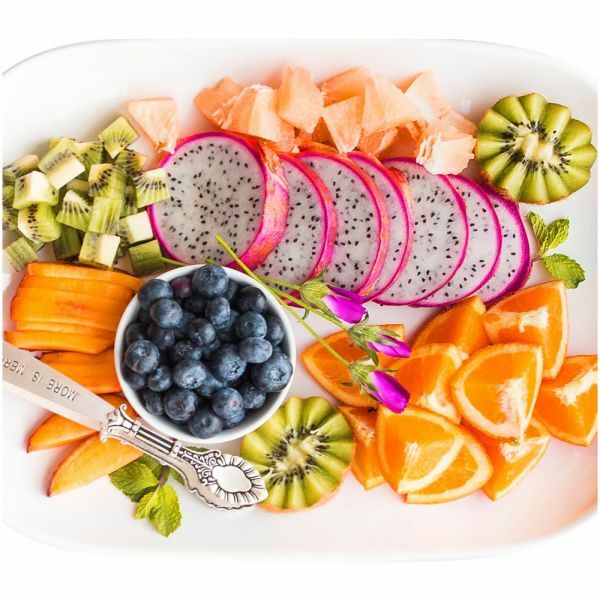 Add more fruits like strawberries, kiwis and blueberries in your diet as the antioxidants in them protect the cells against free radical damage. Free radical damage is responsible for inflammation that causes serious loss to hair and nails. Tons of other foods like tomatoes, bell peppers, and carrots provide all the necessary antioxidants to the body that are required for healthy nails. We can’t stress enough on the importance of dark leafy greens for your nails and overall health. Vegetables like spinach and broccoli are full of nutrients like iron, folate, and calcium that are the building blocks of strong nails. Almonds and sunflower seeds are the much-needed dose of nutrition that your nails are craving for. While almonds nourish the nails with their protein and magnesium content, sunflower seeds help in strengthening nails with the magnesium, manganese and copper in them. 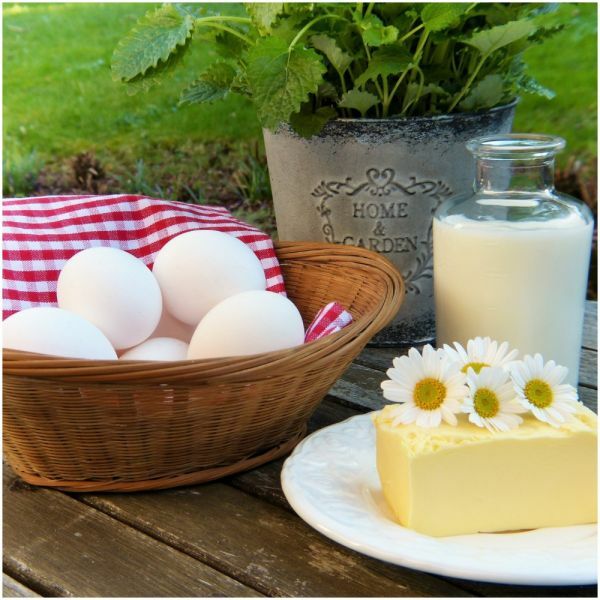 Dairy products like milk and eggs are loaded with vitamin D both of which play an important role in building strong and healthy nails. Eggs are also rich in biotin, a vitamin that improves the thickness of nails and reduces brittleness. Complex carbohydrates found in brown rice and oatmeal are crucial for nail health. From B-complex vitamins and biotin to cysteine and micronutrients like copper and zinc, whole grains are the powerhouse of several nutrients that promote healthy growth of nails. Lentils and beans are the best source of proteins and biotins for vegetarians. A powerhouse of all essential vitamins and minerals, lentils and beans like rajma and chole help your nails grow thicker and faster. Apart from a vitamin and mineral rich diet, there are several homemade solutions that you can follow to grow your nails long and strong. Good news, all of these remedies are super easy and pretty inexpensive. Also, you will find most of the ingredients right in your kitchen. The minerals in salt strengthen the nails and prevent them from breaking. Mix 2-3 tablespoon salt in a bowl of warm water. Add a few drops of olive oil to this. Soak your fingers in this mixture for 10-15 minutes. Stronger, moisturised nails and cuticles. 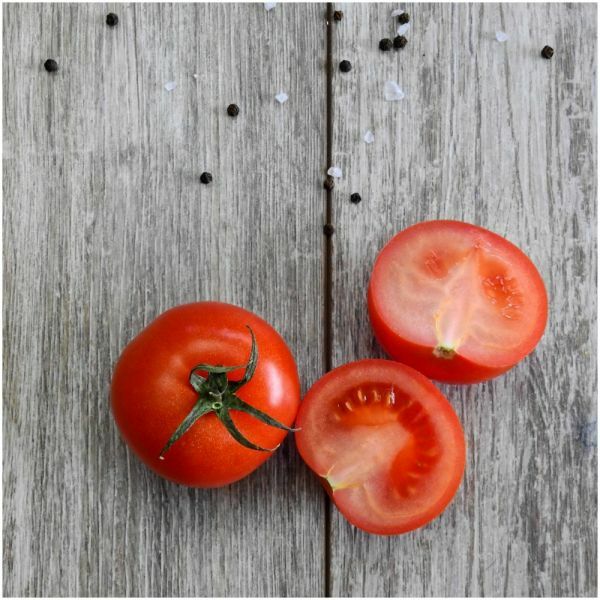 A great source of biotin and lycopene, tomatoes make nails stronger and thicker and also enhance their colour. Make a paste of one tomato and add one teaspoon olive oil to it. Dip your fingers in this mixture for 10 minutes. Strong, long and shiny nails. Vitamin E in olive oil improves blood circulation and helps in nail growth if used regularly. Heat a few tablespoons of olive oil in a bowl. Massage the oil on your nails and cuticles. Let the oil work its moisturising power on your nails overnight. You can also dip your fingers in the warm oil for 10 minutes. Moisturised and nourished nails and cuticles. 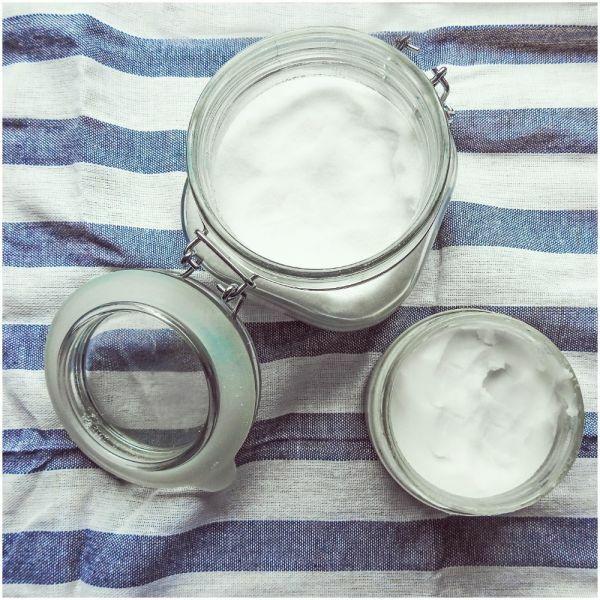 Coconut oil is loaded with essential fatty acids that give healthy and shiny nails. Coconut oil is also great at fighting fungal infections in nails. Take two tablespoons of organic coconut oil and add 2 tablespoons of raw honey to it. Add a few drops of rosemary essential oil. Mix everything well. Soak your nails in the solution for 15 minutes and let it do its magic. Coconut oil nourishes the nails and cuticles, honey draws in moisture and the essential oil helps in repairing the nails. One of the easiest and least expensive ways to grow your nails faster is by using petroleum jelly. You will easily find this in any pharmaceutical shop near you. Our preferred brand is Vaseline. Clean your hands with soap. Apply a thick layer of petroleum jelly on both your hands. Let it sit on your hands for at least 20 minutes so that the paraffin in it penetrates deep into your skin and nails. Wash it off with soap. Strengthens weak and brittle nails and helps get rid of dry cuticles. 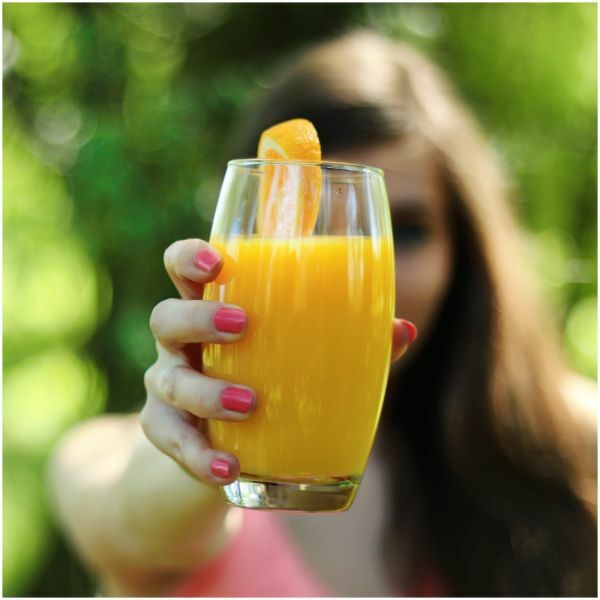 The antioxidants in orange juice improve nail growth and are essential to make them look healthier. In a bowl squeeze the juice from an orange. Dip your fingers in it for 10-15 minutes. Wash with water and apply a moisturiser. Great for weak and yellowing nails. Lemon juice is rich in vitamin C that is responsible for the healthy growth of nails. Mix one tablespoon of lemon juice and three tablespoons of olive oil in a bowl. Heat the mixture until it is lukewarm. Soak your nails in this solution for 10 minutes. Alternatively, you can also rub a slice of lemon on your nails and cuticles for 5 minutes and then wash it off with water. 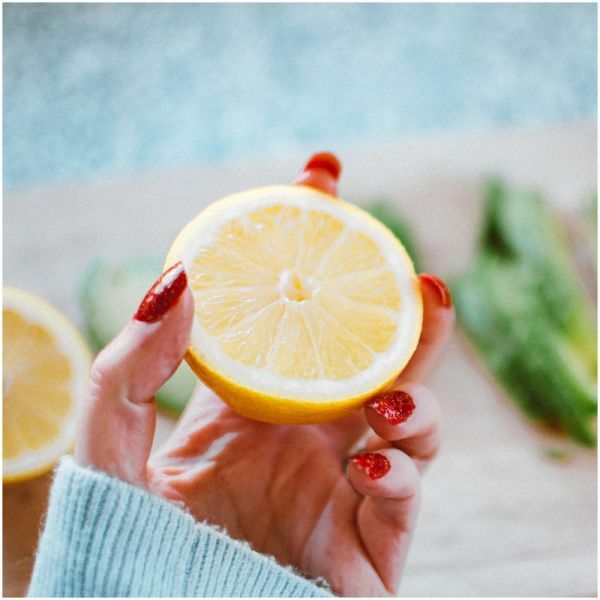 The citric acid and vitamin C in lemon helps in strengthening the nails and also acts as a cleansing agent that removes yellow stains from them.